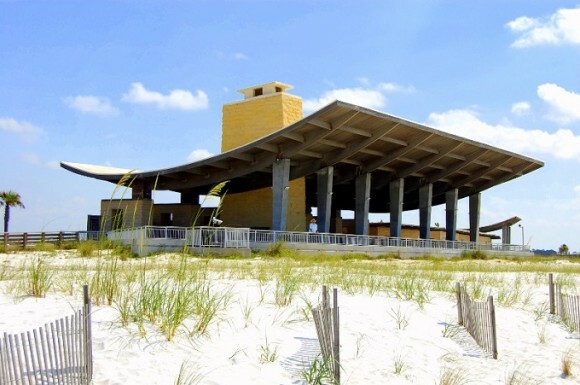 Gulf State Park has a limited number of campsites that allow volunteers to stay with the park on a seasonal basis as long as they give us 32 hours per week per site of work. The positions that are open vary on what is available at the time the volunteer stays with us. Our facilities include the pier, beach pavilion, campground, maintenance and park office reservations. We also have daily volunteer jobs at all the above facilities. There is always something to do here at the park. We only receive about 2% of our operating funds from tax dollars and the remaining amount is self-generated. We have 22 parks in the system and only four are revenue producing. Gulf has a lot of maintenance needs and we would love to have you volunteer with us. Positions vary on what is available and both individuals and groups are needed.